The app is now available on Google Play. 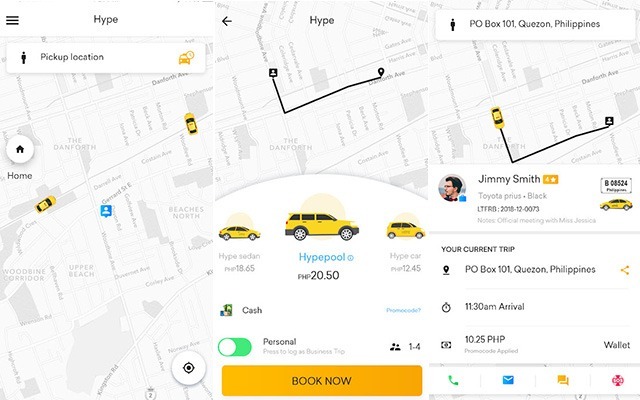 (SPOT.ph) With the arrival of new ride-sharing app companies in Manila, Filipino commuters now have more alternatives to Grab when it comes to getting around the Metro through an app-based service. 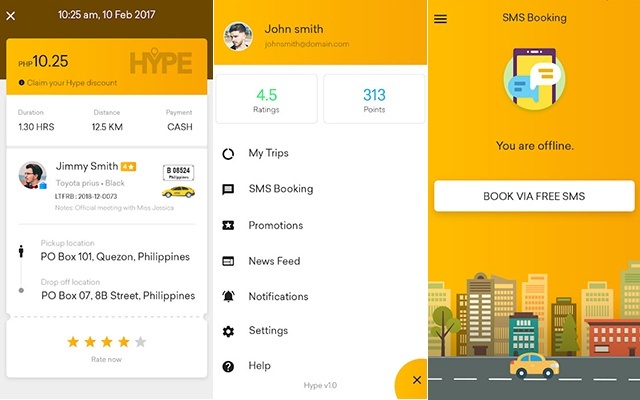 After a soft launch to select users in June, the new transport network vehicle service HYPE launched its app to the public on July 3. The ride-sharing app joins MiCab as the two newly operational players in the transport network vehicle service (TNVS) market. 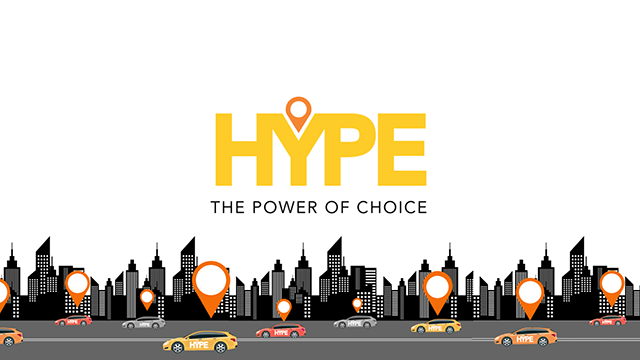 Hype sets itself apart from other TNVS by allowing rides to book cars through SMS. The app also has an emergency SOS button just in case something happens during your ride. 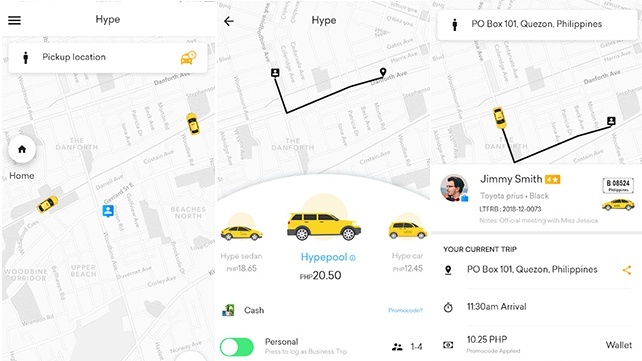 HYPE currently has five vehicle options: HYPE Taxi, HYPE Pool (where you would share the car with another rider), HYPE Sedan (good for four passengers), HYPE AUV (good for six passengers), and HYPE SUV (the app's premium option). 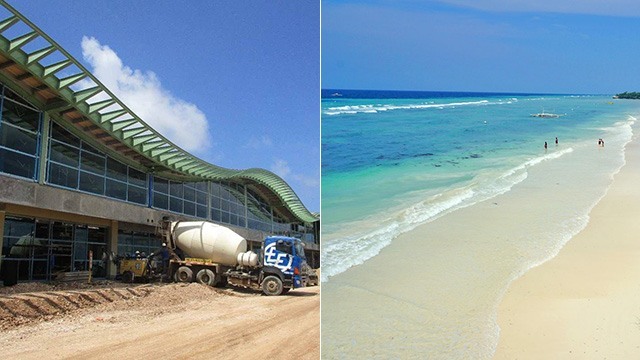 Fares start at a base fare of P40 with an additional charge of P14 per kilometer. Price surges will be capped off at two times the original fare. The app is now available for download in Google Play, and will be coming soon to the App Store. HYPE is currently available for Android. 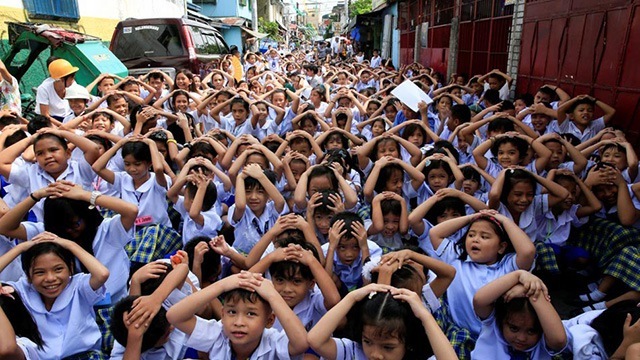 For updates, log on to HYPE's Facebook page, or visit their website.